Three new electric flavours. One extreme idea. 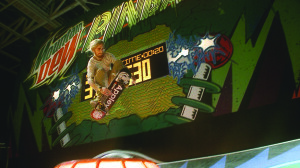 A fully-functioning pinball machine you can skate. 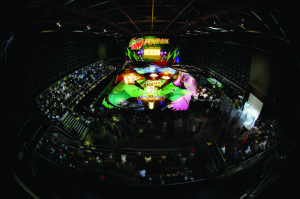 Become the ball in a world first skatepark, wired with sensors, sounds and lights, to score your run just like pinball. Enlisting the help of two kiwi skaters and a BMX rider, the campaign documents the build of the park leading up to the launch on 4 June 2011 with an invitational skate comp for 30 of New Zealand’s best skaters. The park was open to the public for 3 weeks until 26 June 2011. This integrated campaign also consists of a 30 sec TVC, a 30 min TV show, a website, a video blog and a “making of film”.